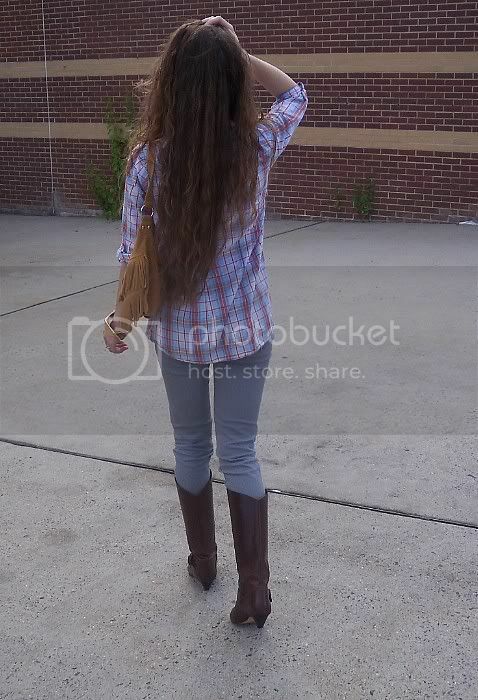 Plaid shirt by Dolled Up; White tee, gray jeans, and bracelet by Forever 21; Fringe purse by Wet Seal; Vintage belt, boots, and pocket watch. I love your boots! 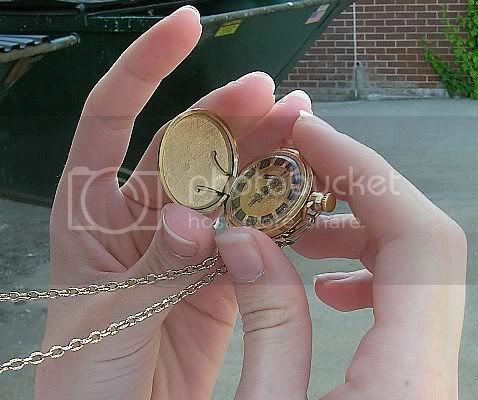 And that pocket watch is so cute. i love the pocket watch!